For over 35 years Siri Singh Sahib, Yogi Bhajan, our beloved spiritual teacher, dedicated his life to build a legacy of sharing the blessing of Shabad Guru. He inspired those he touched to be graceful, grateful human beings committed to serving and spreading light and love to all. Every year we celebrate and honor him on his birthday. 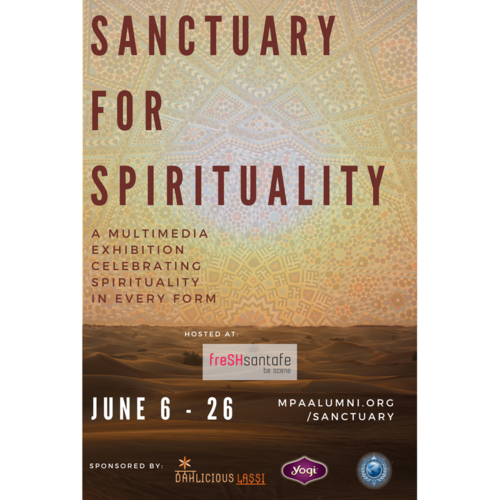 Join us for an evening of Yoga, Meditation, Music, Food and Friends. 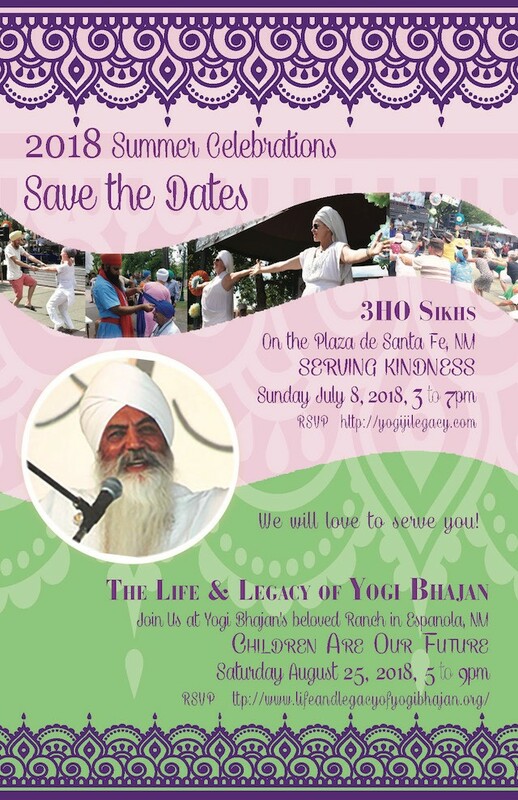 The event is being held at Hacienda de Guru Ram Das Ranch Gardens where Yogi Bhajan spent much of his life. At this outdoor event, enjoy the grounds, a delicious vegetarian meal and experience some of what he shared with the world. Comfortable footwear for walking on the Ranch property is recommended.